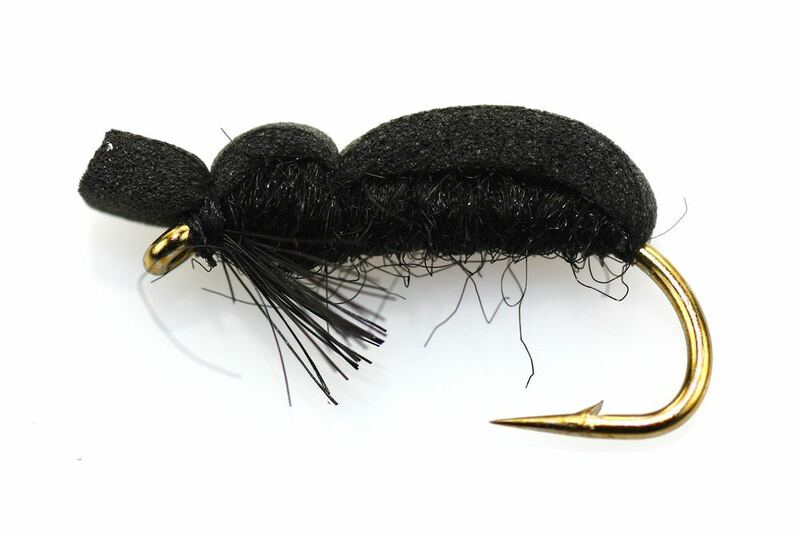 The Black Beetle is available as a constant source of food to fish all year round, hence these surface frys are often more popular and successful than the angler may expect. I needed these quick for a repeat visit to a out of area river, very pleased to get them the day before they were needed! Excellent fly produced great results on a dark and dreary day.